The anti-Russian hysteria created in the American and global public opinion by Western means, is increasing. This time it is not a new “revelation” about the alleged interference in the US presidential elections of 2016, but a macabre plan by Putin to attack the fiber optic cables that allow for the operation of the global Internet. The American medium Wired, published an extensive article on January 5th of this year where it projects Russia as a threat to the operation of the transoceanic cables of the Internet, the text also tries to frighten public opinion with the supposed danger that would run the communications services such as Facebook and Skype. The text is written in an apocalyptic language that attempts to describe a certain imminence or desperation of the attack against the Internet, homologous to Russia with a terrorist and criminal organization. The publication takes from one of its sources a NATO alert at the end of 2017, which allegedly detected an irregular activity of Russian submarines around the computer cables of the North Atlantic. In the article published by The Washington Post the Rear Admiral of the US Navy Andrew Lennon affirmed that there is no evidence that Russian submarines have touched the cables, nevertheless he showed concern for the technological advances of the Russian navy that, according to the NATO paranoia, could give him that power. Based on these assumptions, Secretary General of NATO, Jens Stoltenberg has given permission to revive a central command from the Cold War, to respond to the “Russian threat” against underwater computer cables. The timing of the fake news is a psychological operation that justifies the actions of the military-industrial complex of the West. The attitude of NATO towards Russia has become aggressive and confrontational in recent years. After the crisis in Ukraine and its derivation in an internal military confrontation, NATO interpreted that Russia sought to “invade Europe” so it began to fortify a military siege from the Baltic States and the Black Sea, waiting for Russia to operate militarily before the provocation. Even a couple of reports from RAND Corporation, a well-known think tank affiliated with the Pentagon, assured in 2016 and 2017 that NATO military maneuvers could “accidentally” trigger a war with Russia, mainly due to exercises to protect the Baltic States ; a provocation that according to his approach would bring reprisals from Russia. 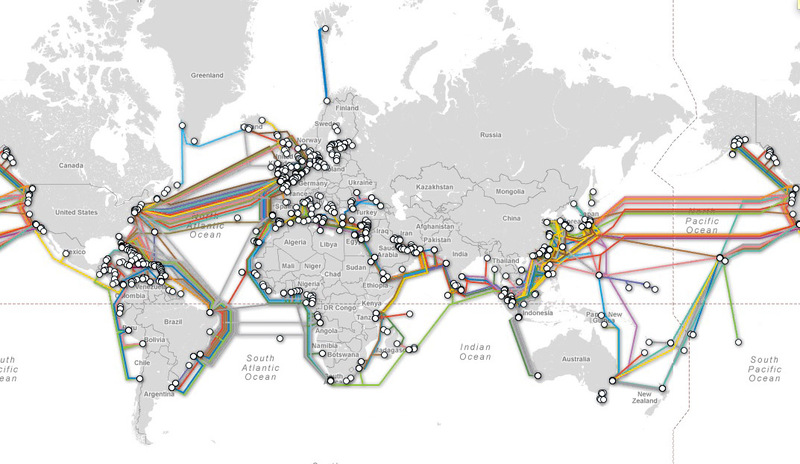 Returning to Wired’s article, he tries to clarify that a probable Russian attack on optical fibers would only affect countries connected by the Atlantic, and communications could quickly be re-channeled through the Pacific. At one point he assures, citing some “experts”, that the attack would affect Russia more than the European countries or the United States, so the blunder of the article counts only: Putin’s macabre plan to stop interconnecting the Internet world is not only “real”, it would also be ineffective in military terms and would harm Russia more than its rivals. 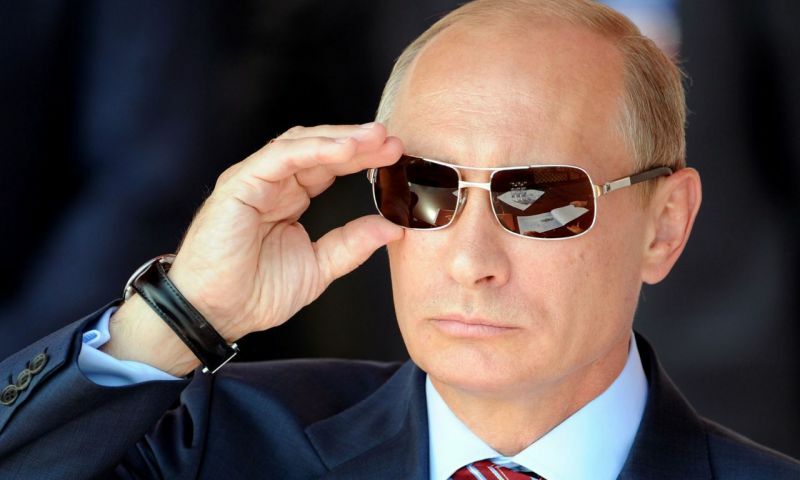 It would be Putin himself, who with scant intelligence managed to extirpate the Islamic State from Syria and Iraq in detriment of the US geopolitical rearrangement plan in the Middle East. 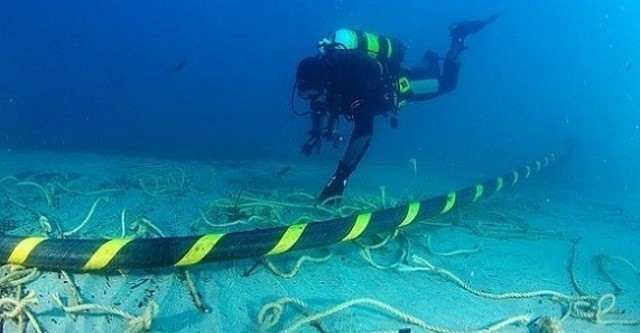 Wired adds that underwater cables are regularly damaged, both by underwater earthquakes, rock slides and ship anchors. He cites the case of a woman who, searching for copper in Armenia, left the entire country without Internet for several hours for accidentally damaging a cable. And if the fake news has anything, it is that, beyond being a distortion of perception on certain topics, they always prepare the ground to justify actions on the ground (military, political, economic, etc.) and hold the greatest enemy of Western democracy: Vladimir Putin. So you know: when the Internet fails for some reason, we already have a culprit.